High Performance felt membranes have developed with the inclusion of elastomeric bitumen and polyester base, providing good flexibility to cope with extreme temperature change. 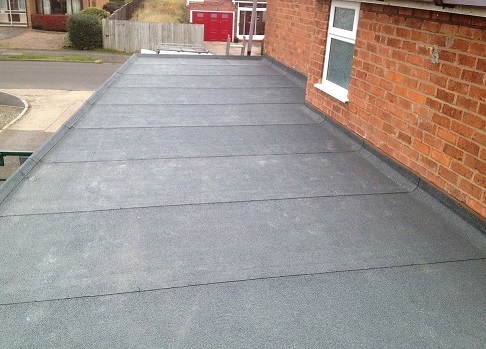 High Performance built-up felt roofing comprises of two or three layers, subject to specification, forming a multi layer system for flat, pitched or curved roofs. The material has a proven performance record and can be expected to last in excess of 20 years. 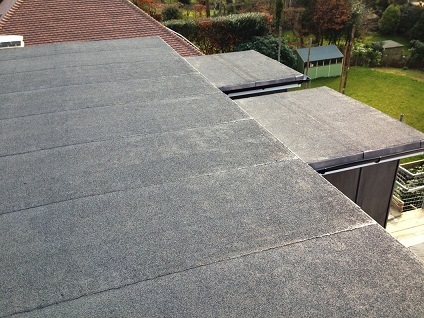 All of our felt roofs come with our own 10 or 15 year workmanship guarantee depending on your specification. 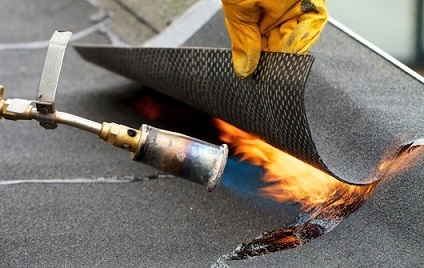 G W Keir Roofing have installed hundreds of High Performance built-up felt roofs using the torch on method. Torch on systems are bonded with the use of a flame gun, which activates the bonding bitumen causing the layers to fuse together. 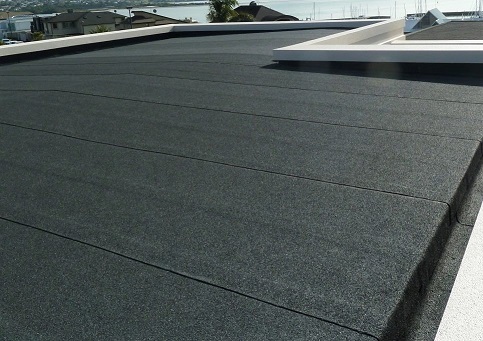 The top layer of the felt roofing is finished with either a mineral cap sheet which in itself is a protective layer, with solar reflectivity. A finished plain layer would have stone chippings bonded to the surface with a suitable adhesive.